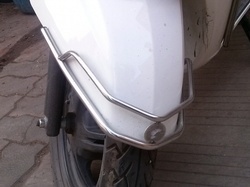 we manufacture and supply a quality range of Scooter Bumper Guard that are available with us at very affordable prices. 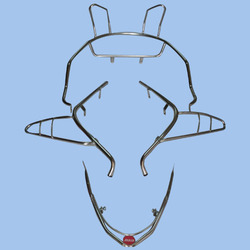 w manufacture these products using high grade material under the expert's supervision. our these products are widely appreciated and available with us low market prices. Front Mudguard Bumper Piaggio Ape.